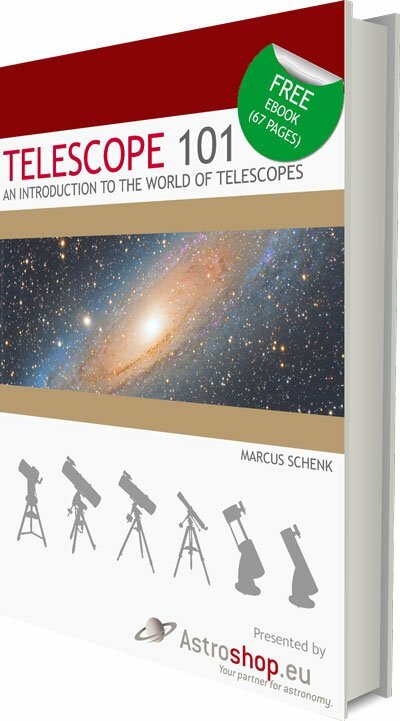 Author Marcus Schenk takes you into the exciting world of telescopes. This Ebook is available FREE to download! 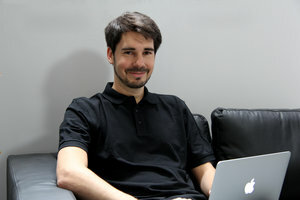 Marcus Schenk, born in 1978, is a qualified optician and has been an amateur astronomer since he was 15. For years in the public observatory in Buchloe, he got people interested in the universe with guided tours to the night sky. In 2006 he made his hobby his profession and advised many amateur astronomers in finding the right telescope. In many videos he explains the basics of the telescope to beginners. As a full-time writer and author, he writes about astronomy and products for the brand Omegon.